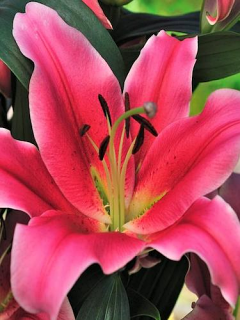 Buy Tulip Bulbs | Tulipa Angelique | Gold Medal winning Harts Nursery. 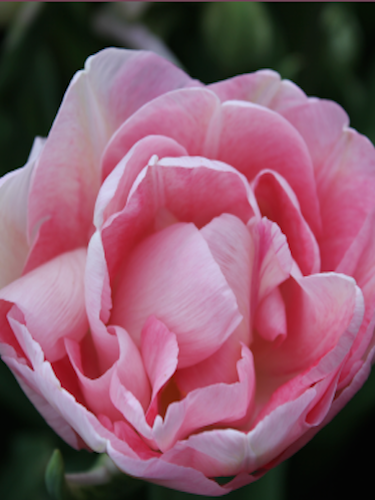 Angelique Tulip is a gorgeous rose pink colour that opens to show a double, bowl-shaped flower. From a distance, Angelique tulips could easily be mistaken for Peonies. 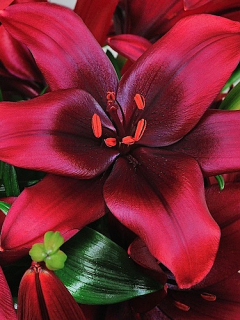 Angelique is a double, late tulip. 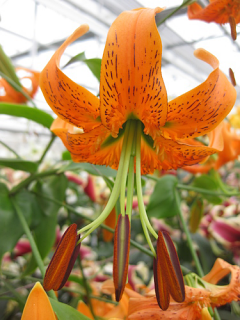 Planting and growing instructions: Buy Tulip Bulbs | Tulipa Angelique | Gold Medal winning Harts Nursery. 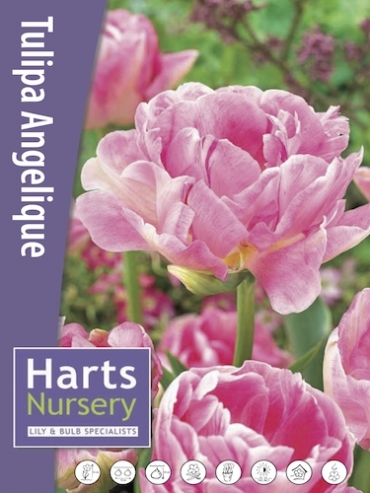 Plant care: Buy Tulip Bulbs | Tulipa Angelique | Gold Medal winning Harts Nursery. 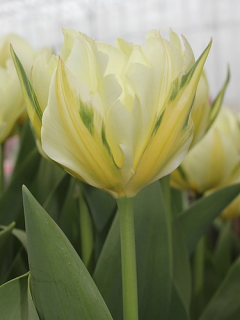 Tell a friend about Buy Tulip Bulbs | Tulipa Angelique | Gold Medal winning Harts Nursery.